This Women-of-the-Shadowhunter-world Calendar originally started with Men of the Shadowhunter Universe Calendar. 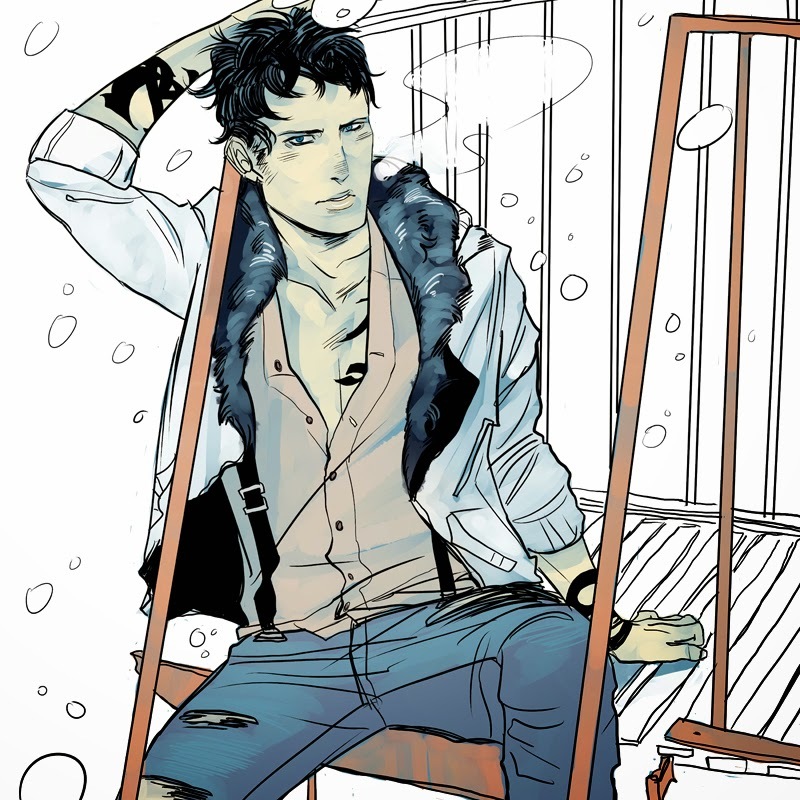 These calendars are drawn by illustrator, Cassandra Jean, with the help of Cassandra Clare. 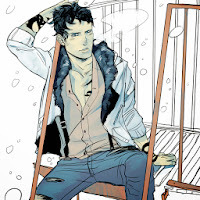 So the beautiful Cassandra (NOT me, Cassandra Jean) as you know collaborated to create a calendar of the TMI/TID/TDA/TLH boys — Men of the Shadowhunter Universe, I guess — and while I don’t know what we’re going to do with it yet, we decided to do a matching calendar for the girls. Cassandra wanted to work with classic pinup poses, so here’s Grace from TLH being ice queen January, and Helen and Aline being February 2014, celebrating Valentine’s Day*. Lookit Helen’s cute pointy ears! *But not the way Valentine celebrates it. More calendar pics! March Cecily and April Maia — I put them alongside March Will and April Matthew for compare and contrast. 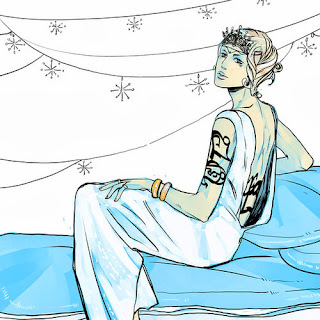 Everyone looks gorgeous thanks to Cassandra Jean. "I know exactly what’s going to happen," she said of the new series, which will take place in Los Angeles five years after the conclusion of the "TMI" books. "I’m still wrapping up the last book in the ‘Mortal Instruments’ series and the characters of ‘The Dark Artifices’ are introduced in it." 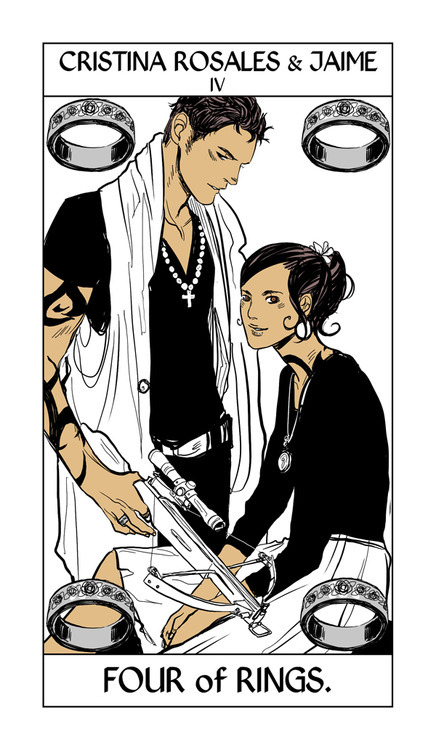 Cassandra Jean has created Shadowhunter Tarot Cards. 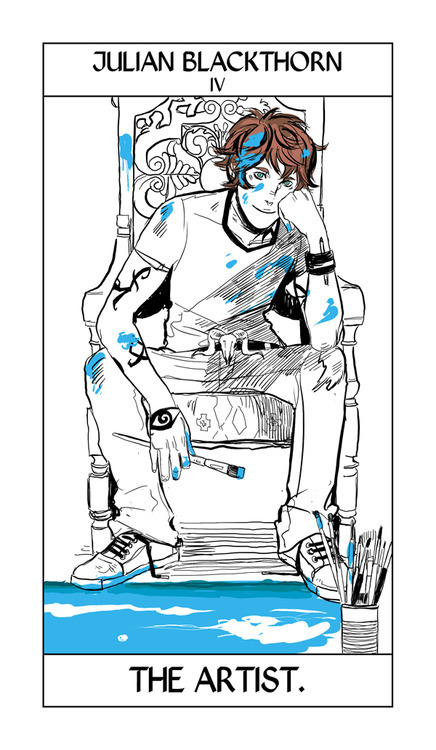 Some of the cards have been switched out for others (you can view all the unofficial ones here), but Cassandra Clare announced on her tumblr that the card deck has been finalized. There are around 70 cards in total. Some of the cards we have seen before and some we haven't, but be ware, there are spoilers! To see all the official cards so far, click here. We’ve moved on from the Major Arcana to the minor Arcana — the first suit is the suit of Rings, which takes the place of the suit of Pentacles. The Five of Rings is the Blackthorn ring. It shows the Blackthorn family, TDA-era, in all their glory. Tiberius looking crabby as usual, Julian messing around, Mark being serious. The Five of Pentacles (Rings here) can often represent going forward after suffering a loss. 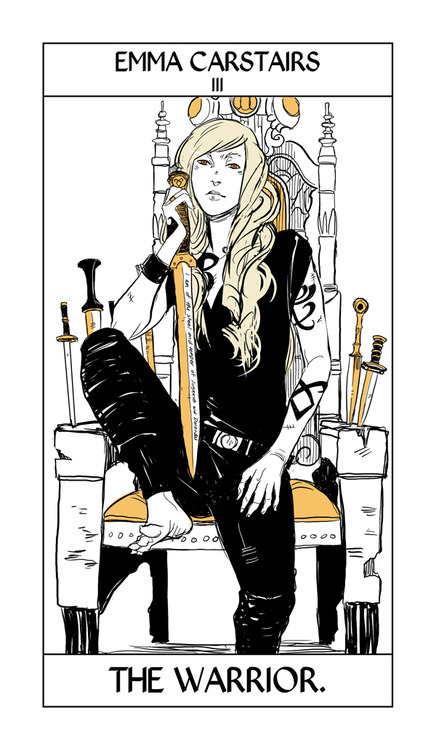 Cassandra Jean has created Shadowhunter Tarot Cards. 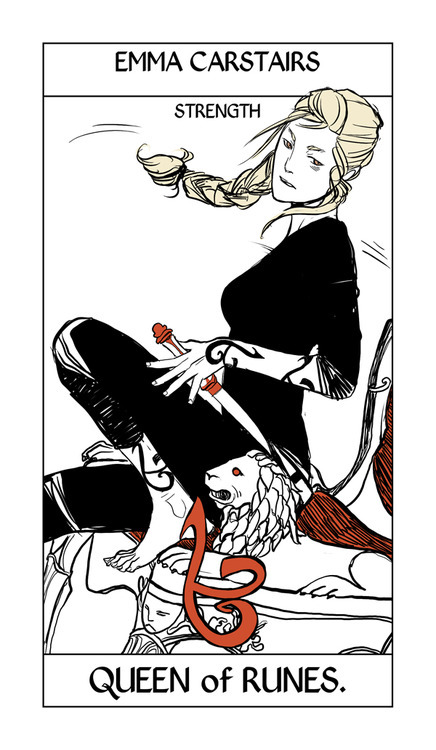 Some of the cards have been switched out for others (you can view all the ones that are out here), but Cassandra Clare announced on her tumblr that the card deck has been finalized. There are around 70 cards in total. Some of the cards we have seen before and some we haven't, but be ware, there are spoilers! We’ve moved on from the Major Arcana to the minor Arcana — the first suit is the suit of Rings, which takes the place of the suit of Pentacles. 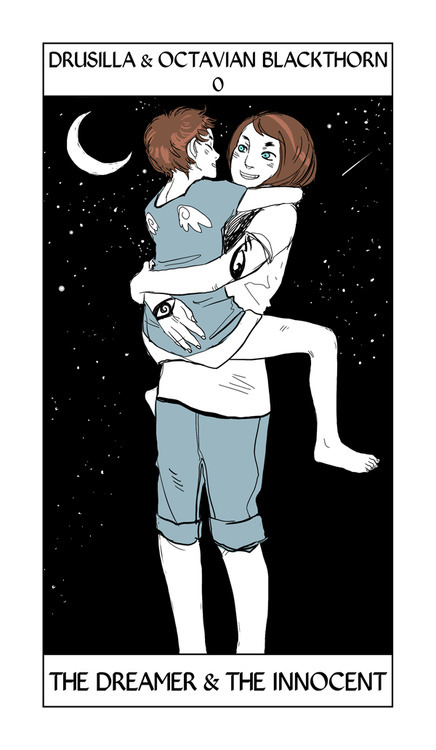 The Three of Rings shows Cristina and Jaime Rosales from The Dark Artifices. 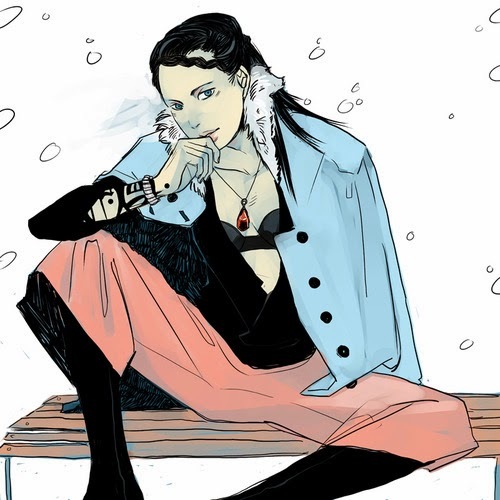 Cassandra Jean has included Cristina’s pendant and Jaime’s crossbow, and the rose-pattern ring of the Rosales family. Jamie and Cristina are not brother and sister. Interestingly, the Four of Pentacles is a card that can be about fear of love: losing it, or getting it. 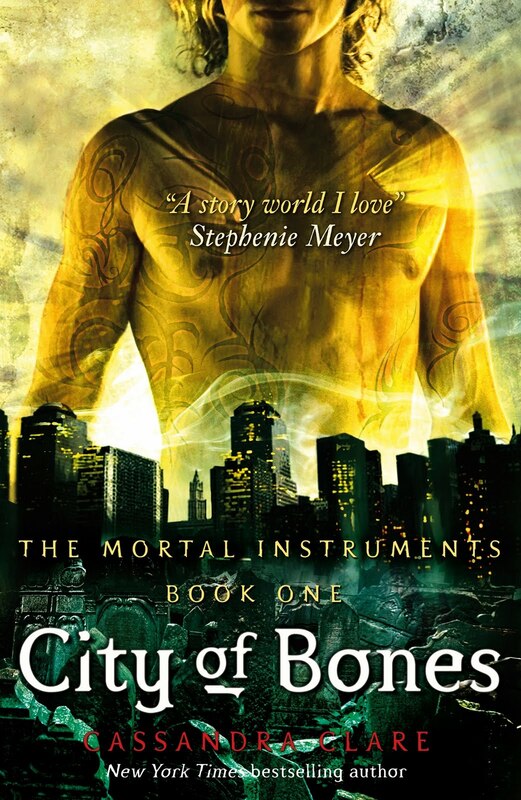 Check out this nice long snippet of City of Heavenly Fire. There's a great discription of Helen and Jules! A moment later, Helen had returned; she was walking slowly now, and carefully, her hand on the back of a thin boy with a mop of wavy brown hair. 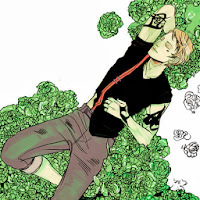 He couldn’t have been older than twelve, and Clary recognized him immediately. Helen, her hand firmly clamped around the wrist of a younger boy whose hands were covered with blue wax. He must have been playing with the tapers in the huge candelabras that decorated the sides of the nave. He looked about twelve, with an impish grin and the same wavy, bitter-chocolate hair as his sister.Jules, Helen had called him. Her little brother. 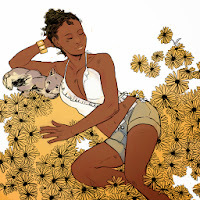 Cassie asked Cassandra Jean to create 4 pictures with 4 seasons. 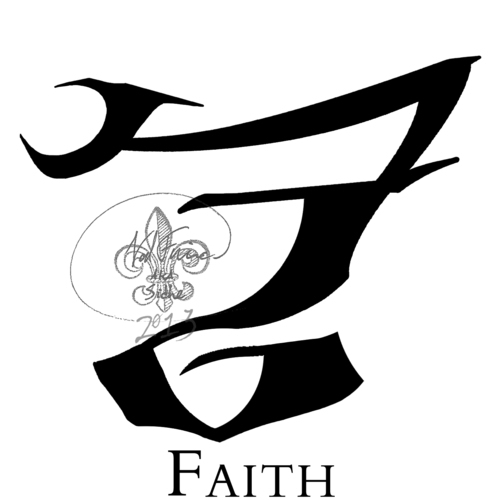 In each season, there are characters from each of Cassie's different series -The Mortal Instruments, The Infernal Devices, The Dark Artifices, and the mysterious TLH. Here is The Dark Artifice Characters in the season of summer. Here The Dark Artifices takes the season of summer at, where else, Zuma Beach in LA. From left: Cristina, Jaime, Julian, Emma, Drusilla, Tavvy, Livvy, Tiberius, and Mark. All Blackthorns but three. *claps hands* I’m so excited to write a Shadowhunter series set in my hometown of Los Angeles…oh, and check out the new Dark Artifices page on my website with a little snippet from Lady Midnight. Check out the other seasons which includes some new info on the mysterious TLH. Here The Mortal Instruments takes the season of fall. From left: Maia, Simon and Isabelle, Sebastian (lurking darkly on a bench) Jace and Clary, Luke and Jocelyn, Alec and Magnus, and Jordan, all in Central Park on a fall day. 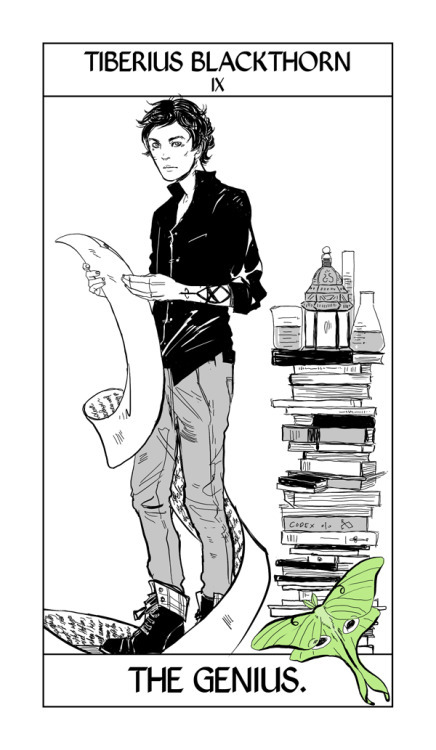 Cassandra Jean has created Shadowhunter Tarot Cards. 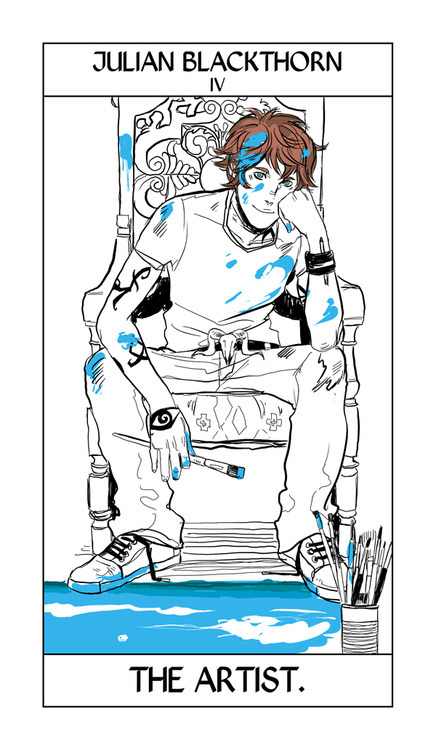 Some of the cards have been switched out for others (you can view all the ones that are out here), but Cassandra Clare announced on her tumblr that the card deck has been finalized. Each day, Cassie will try to post a new card on her tumblr. There are around 70 cards in total. Some of the cards we have seen before and some we haven't, but be ware, there are spoilers! Today is Tiberius, who is dear to my heart despite being a studious, lonely, prickly young man who really only gets along with his twin, Livvy. He and Julian have a fraught, complex relationship that’s been a lot of fun to develop. Ty takes the Hermit card, here the Genius, because while brilliant, he is solitary and somewhat divorced from the ordinary world. You’ll see some of Ty in City of Heavenly Fire. Today I’m actually posting two because I’m trying to catch up, and also because you’ve seen these before! 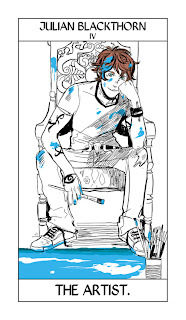 Mark Blackthorn of the Dark Artifices takes the Chariot card, here called the Changeling. 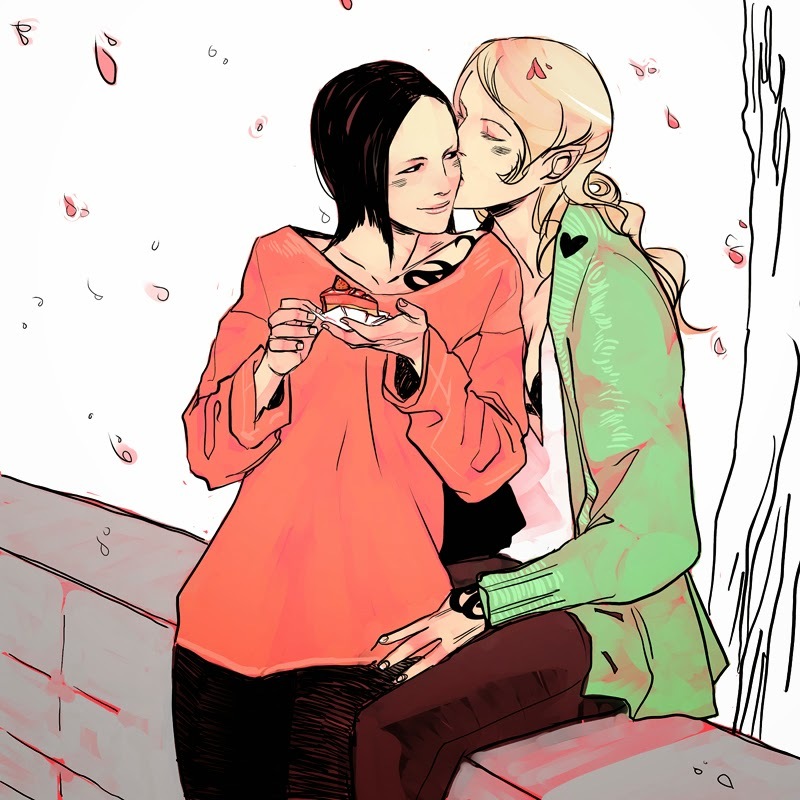 Mark has fey blood like his sister Aline, both of whom you’ll see in City of Heavenly Fire. He’s carrying a kind of bow and arrow known in mythology as an elf-arrow or elf-bolt. 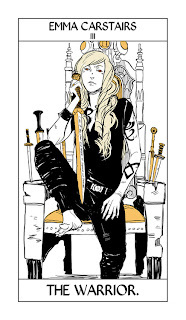 Cassandra Jean has created Shadowhunter Tarot Cards. 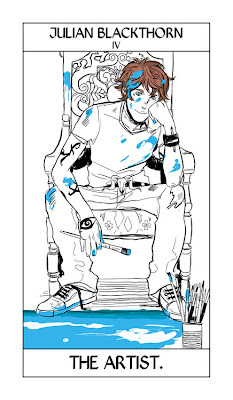 Some of the cards have been switched out for others (you can view all the ones that are out here), but Cassandra Clare announced on her tumblr that the card deck has been finalized. Each day starting from today, Cassie will post a new card on her tumblr. Some of the cards we have seen before and some we haven't, but be ware, there are spoilers! I’m gone almost all today and I didn’t post cards yesterday, so today — have three! The first two are the Emperor and Empress cards, reimagined as the Artist and the Warrior. The Emperor is the fourth card and represents four corners, four seasons, four supports — stability and family, which are Jules’ priorities. The Empress is the Emperor’s counterpart, but a more dangerous card in some ways. She can represent the giving of life, but also the taking of it. And according to my readings the Queen often hooks up with Knights … ouch! Emma is holding Cortana, and if you look closely you can see the inscription on the blade: I am of the steel and temper of Joyeuse and Durendal. The third card is a card that we’re not using. It was the Queen of Runes, but we decided to keep all the suits to one family or another, and switched out Emma for a rather unexpected Blackthorn since the others are Blackthorns. I do love Emma having the Strength rune though and it’s a very lovely card, thank you Cassandra Jean! This card corresponds to the High Priestess card. It’s a traditionally religious card. 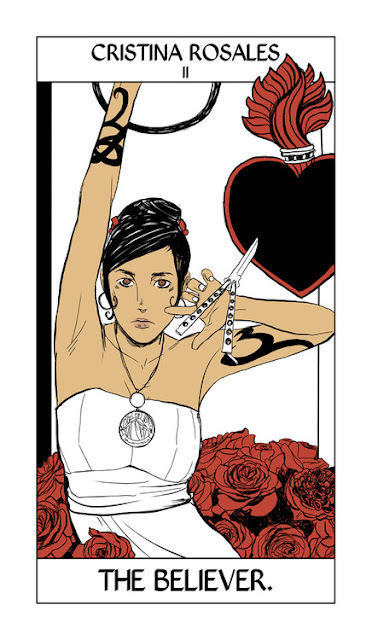 Cristina Mendoza Rosales is a Mexican Shadowhunter; she’s one of the main characters of the Dark Artifices. When I talked to readers in Mexico they asked for a Mexican Shadowhunter girl. I get asked for characters from specific geographical places a lot, but when I thought about setting a book in LA, where there’s such a huge Hispanic presence, it felt wrong not to include Cristina. 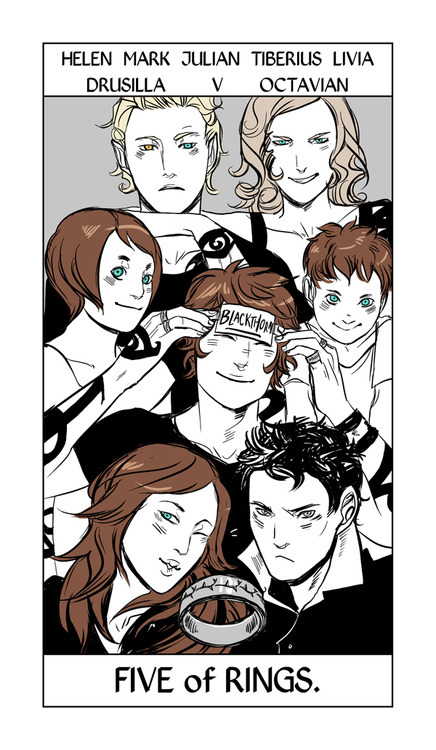 Cassandra Jean has finished the complete Shadowhunter Tarot, so for the next … eighty-four? days I’ll be posting a card a day in order, from the first card to the last. Some will be under spoiler cuts; some you’ll have seen before — I’ll explain why each character has the card they have. This card corresponds to the Fool, which can be either 0 or 22 in the Tarot. We decided to do one 0 and one 22. 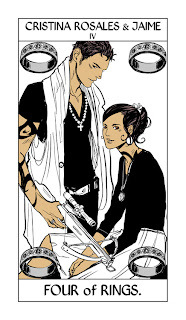 0 is Drusilla and Octavian Blackthorn who we picked because they symbolize uncorrupted innocence which is an aspect of the Fool card. 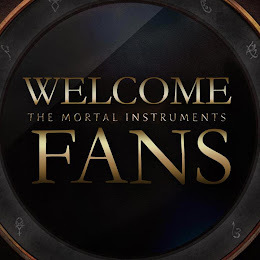 In case you missed it, check out Cassie's other Q and A session where she talks about The Mortal Instruments, The Infernal Devices, The Dark Artifices and for the latest news on her new secret project (TLH) visit here. RT @ohpandabear: " is it true that florence and the machine are in the CoB soundtrack?" I don't know a thing about the soundtrack. RT @jendall_r5: " Whats Aidan really like off screen!?! ☺" Really really nice. So nice he may be from another planet. RT @yasizacrob: " when you were watching the filming, did some scene make you cry?" Yes - when little Clary meets Luke for the first time. Cassie's twitter Q and A on Wednesday, March 27 about The Dark Artifices, The Mortal Instruments, City of Bones movie, and The Bane Chronicles. See details about her secret unnamed project and TLH here. RT @lcdarkmoon: " @sarahreesbrenna What about the bus? And the hot guys on it?" Alas! The tour is over! we go to LA now. TDA research. @idrisbr by the time I am done with TDA it will be 2018. RT @paynefulness: " Will Simon ever come up with a name for his band or will it be changing" it has a final one in CoHF..that is a bit sad. @catreads maybe it is about global warming. 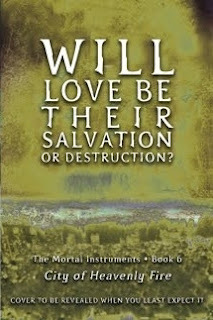 @marked_jace how do you know he didn't? RT @sammy_oulton: "will we find out who Sebastian's 'beautiful one' is?" yes. 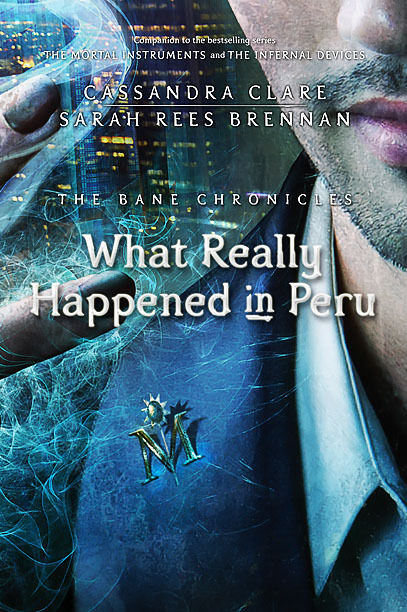 RT @meloverofbooks: " will Tessa Emma, and Julian be in CoHF any? Even just mentions?" yes on Jules and Em. Maybe on Tess etc. 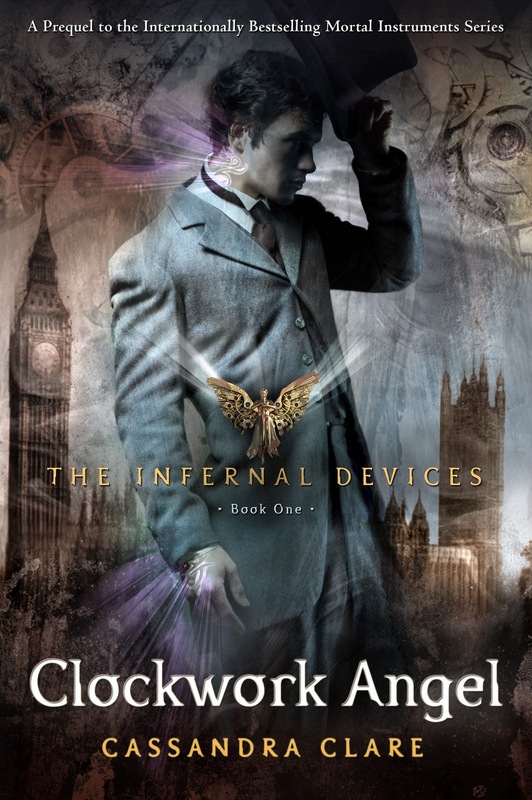 As you may know, Cassie is currently on her Clockwork Princess March tour. Portland, Oregon is her third last stop for the March tour! NovelNovice was nice enough to keep us up to date on Cassie's Q&A! There's nothing much in common in the titles except that they all contain a type of person (Lady, Prince, Queen) or perhaps it's the use of "dark" words (Midnight, Shadows, Darkness). For more latest news on The Dark Artifices visit here.